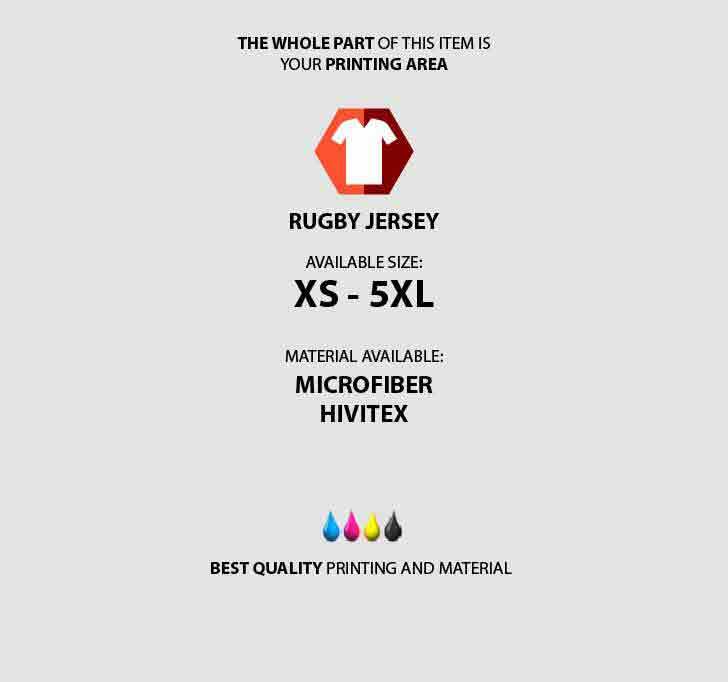 Rugby's history is really funny that this sport created by an accidental event in Rugby School. 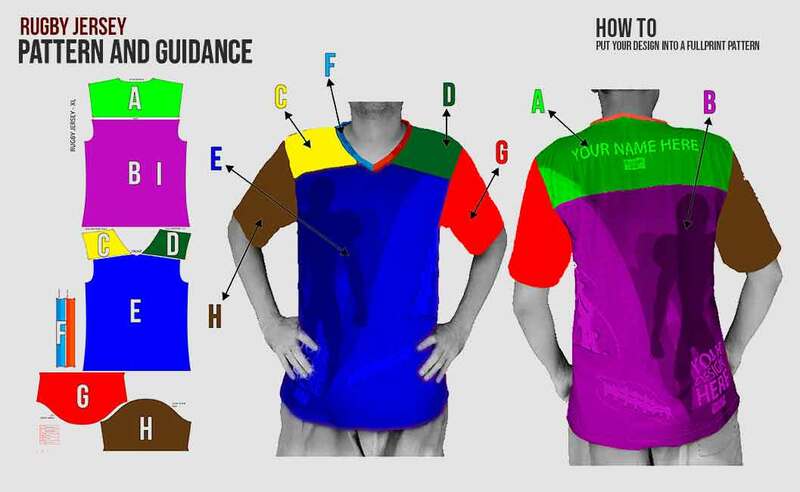 But you will never think that once you know this sport, things should be well prepared. 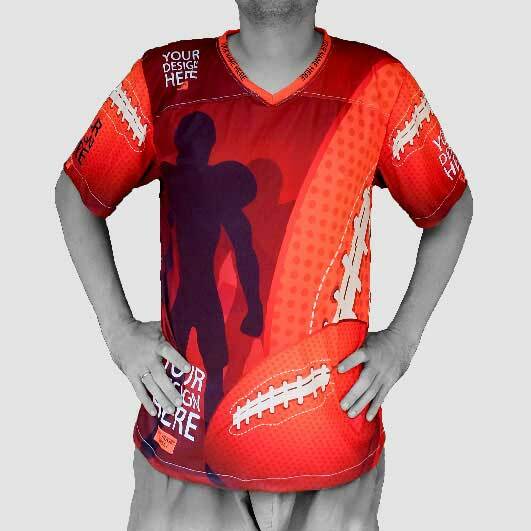 The active physical movement needs a well-crafted jersey to support the whole match. 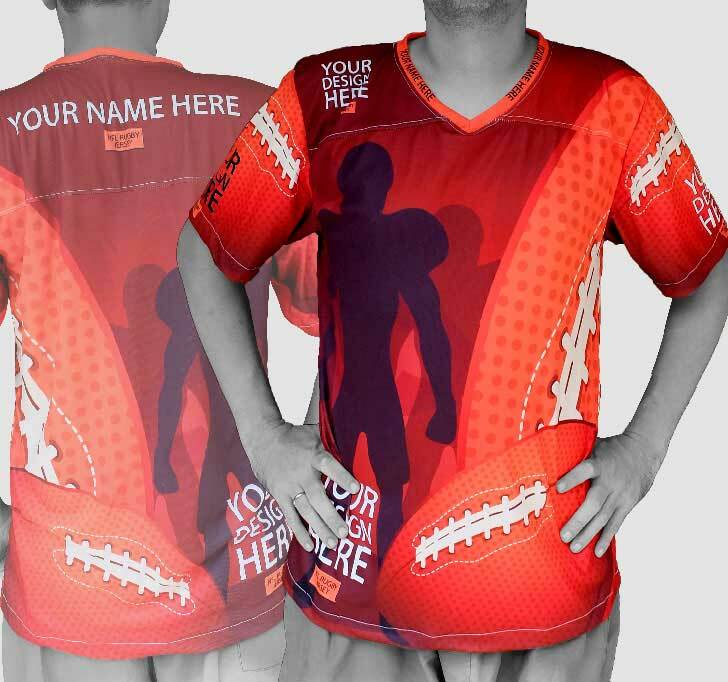 If you are looking for a rugby jersey printing that can be fully customized based on your team logo, character, and philosophy you are in the right place. 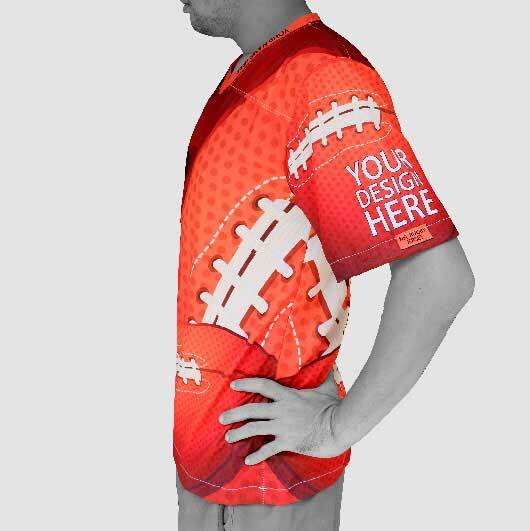 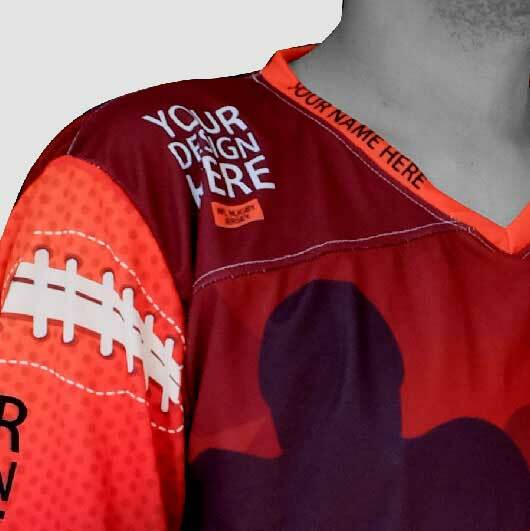 Custom allows you to make your own design rugby jersey within such a quick process. 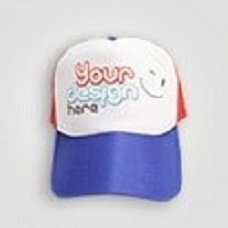 Simply upload your design and our team will process it for you. 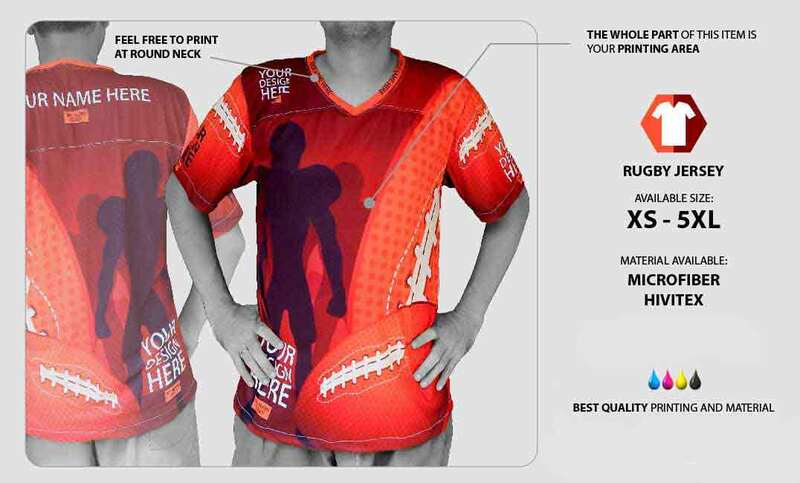 Design such as character, logo, colour blocks, and patterns will be suitable to print. 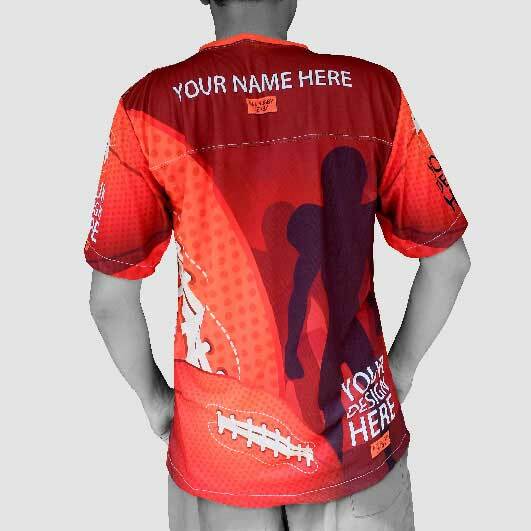 You will get such an exclusive product as no one will ever have the same look rugby jersey as yours. 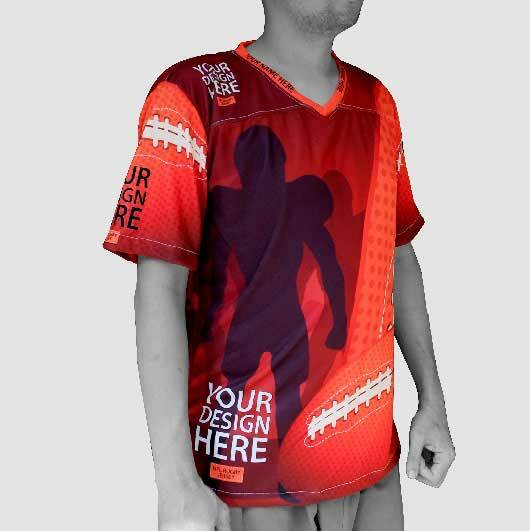 We are supported not only by the professional team but also by the latest advanced printing technology so speed is not our problem. 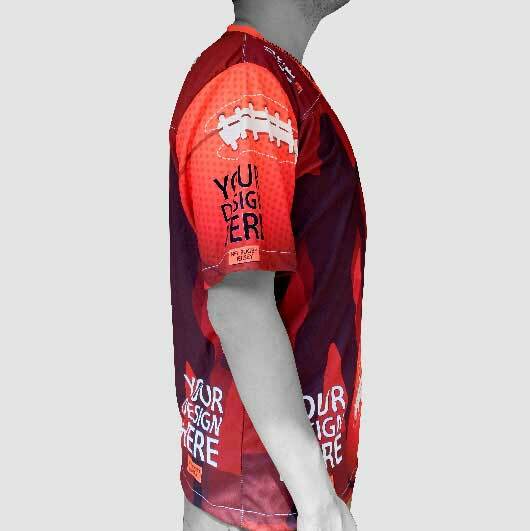 Get your own design full print rugby jersey printed now!